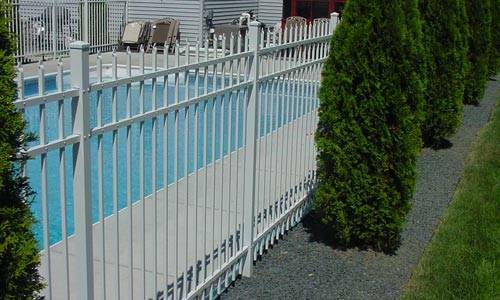 $400 OFF Any Ornamental Aluminum Fence Installation of $4,000 or More. Many styles and designs to choose from. Valid through April 30, 2019. 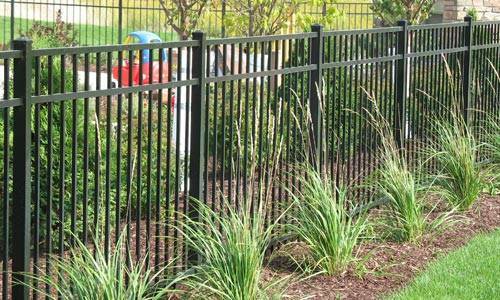 Less than $18.00 per foot, black ornamental fence. 96’ of 48” High 3 Rail, Style 202, Do-it-yourself retail materials only. 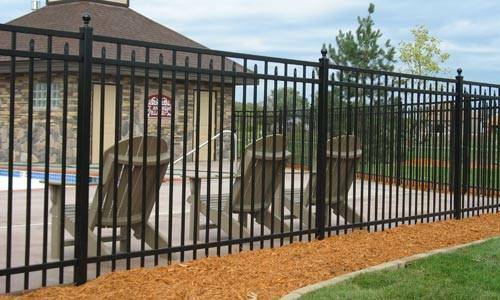 When you’re looking for a metal fence for your residential or commercial property, you won’t go wrong with an ornamental aluminum fence. 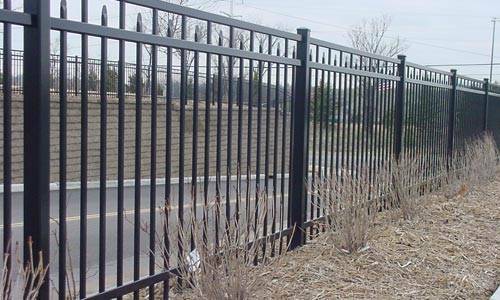 Durable and immune to the harsh weather conditions and road salt of our Minnesota winters, it comes in a wide variety of styles, weights, colors and accessories, giving you long-lasting beauty and protecting your property. 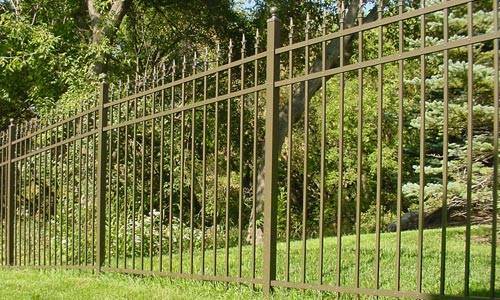 We are proud to feature Jerith aluminum fences and gates. 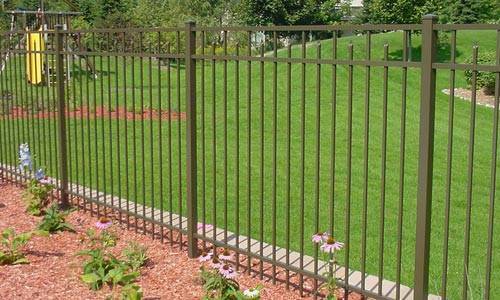 Manufactured in dedicated factories, they are widely recognized as the best products in America and around the world. Jerith products come in a wide range of designs and are suitable for both residential and commercial applications. 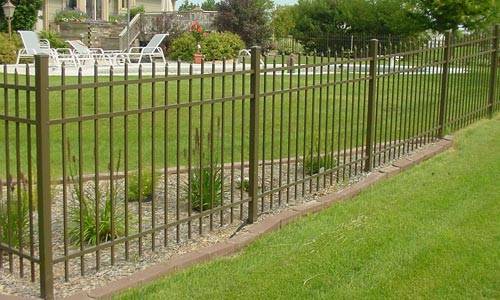 For front yards, low-height designs offer the timeless look of wrought iron, but with the fast installation and lifetime durability you demand for your home. You’ll get the look you want and your property will be more secure and your children and pets will have the safety and security of an enclosed yard. Choose a beautiful style and color that complements your home and adds to its curb appeal and value. Jerith products are ideal for enclosing properties of any size, from suburban homes to luxury estates. Adding security and beauty, they are graceful, durable, strong and airy. Add an automatic drive gate and your beautiful home will be fully protected from intruders, while welcoming your family and guests. 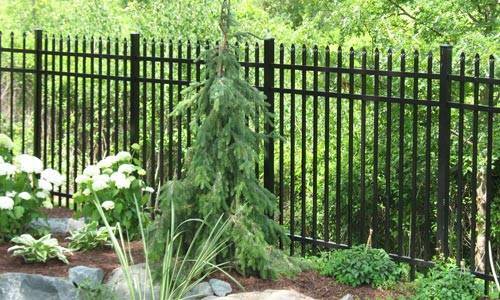 Installation is fast and your new fence will look wonderful for decades to come. 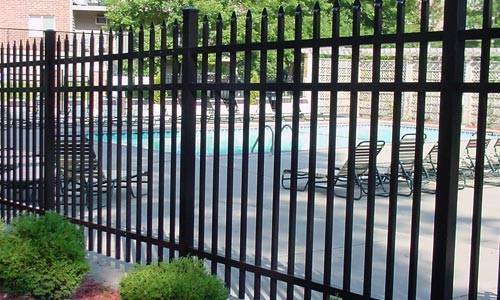 For any business property that requires fencing, strong, beautiful aluminum is an ideal material. 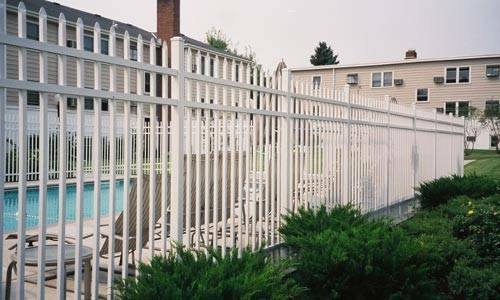 For perimeters around condominium and townhome developments, hotels, schools and more, the security and beauty of an aluminum ornamental fence makes it a great choice. 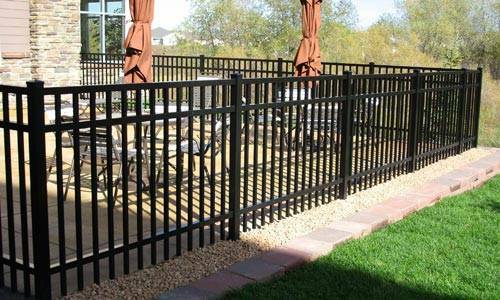 It is also ideal for restaurant patios and guest areas. 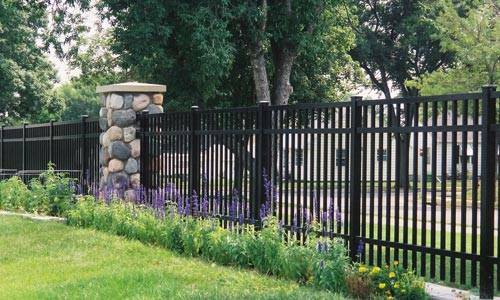 Commercial-grade gates and accessories are available to match any Jerith design. Security is important for every commercial campus or facility. 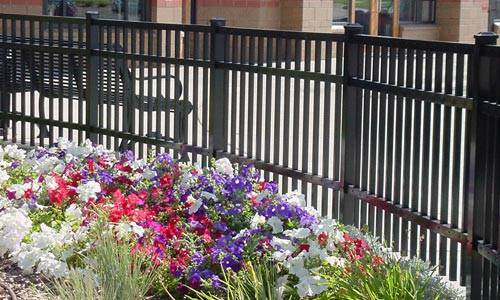 From parking lots to a wide variety of outdoor areas, combining security and beauty is a top priority. Access control, too, is easy with a complete range of matching walk and drive gates available for most Jerith products, complete with available automatic openers and controllers for access control. Let us quote you a competitive price. 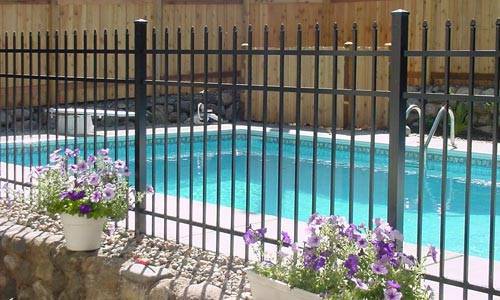 Enclosing in-ground swimming pools, playgrounds, and other areas is an ideal application for strong, durable aluminum fencing. 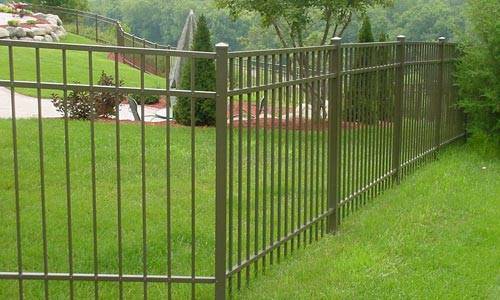 Designs created specifically for safety and security are available for any application in several grades. 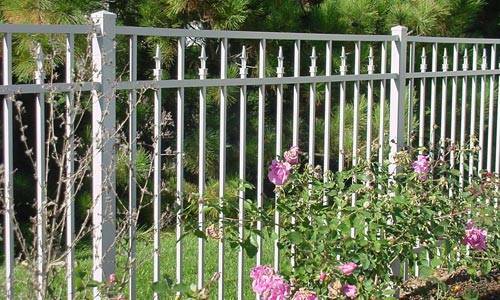 Let our company help you design and install the exact Jerith aluminum fencing products you need for any special purpose. We can find a great solution for any installation requirements. 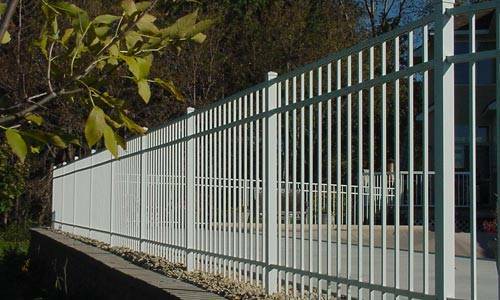 How much your new aluminum fence costs depends on many factors, including the height, design, material’s grade, accessories, and length. 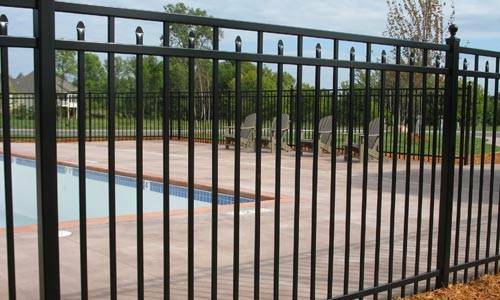 While aluminum has a higher initial cost than some other materials, its lifetime endurance and maintenance-free qualities give you low cost per year of ownership, along with unmatched beauty. Through our volume purchasing, we receive deep discounts and our valued customers benefit from our low prices. Three Grades – Residential, Aero, and Commercial grades provide options for every type of installation. Available in seven heights for your needs. 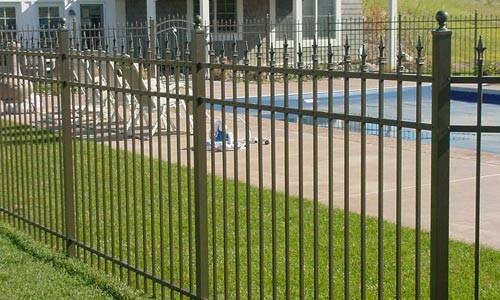 Guaranteed Coatings – FenceCoat powder coat finish offers a lifetime limited warranty against cracking, chipping, and peeling. Four beautiful colors. 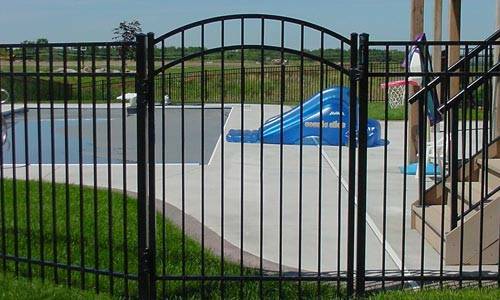 Matching Gates – In all widths from 36" to 96", pedestrian and vehicle gates, many compatible with automatic gate operators. Patented Hinges and Latches – Featuring patented self-closing hinges and EverLatches or Magna Latches. Accessories – Choose from a wide selection of decorative accessories, including finials, scrolls, caps, and more. 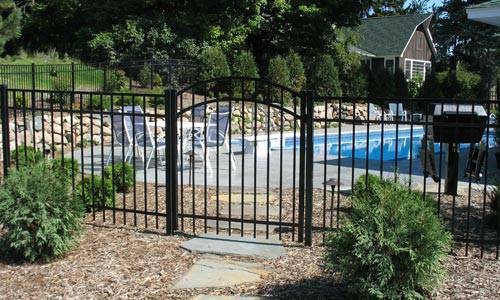 Ornamental aluminum fences and gates are suitable for enclosing a garden, swimming pool, front and back yard, or entire estate or commercial property. The beautiful design and lasting endurance is yours for decades to come. Jerith extrudes its own components, and has recently designed its gates to be stronger than before. 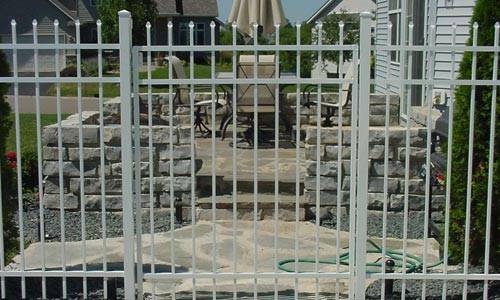 Our Minnesota fence supplies and installation company has the expertise and experience to build your aluminum fence and gate properly and quickly, giving you decades of beauty and use. 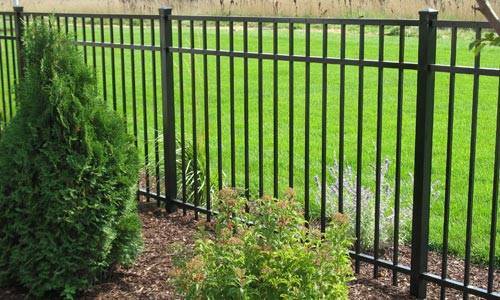 The price of an aluminum fence is always an important factor for property owners in deciding which contractor to supply and install it. As the leading contractor in the Twin Cities, we have highly competitive pricing for our top-quality products by Jerith. Through our volume discounts from the manufacturers and suppliers, we lower our costs and pass our savings on to our customers. 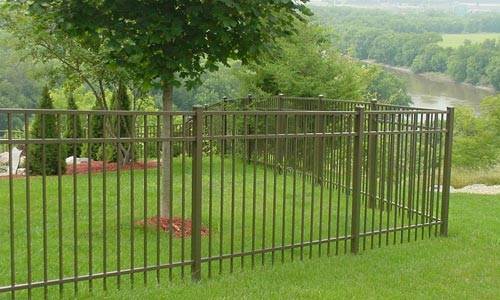 Each fence is designed and built uniquely to fit the property. The total cost can only be estimated accurately with an on-site visit. Contact us to schedule a visit by one of our experienced staff members. 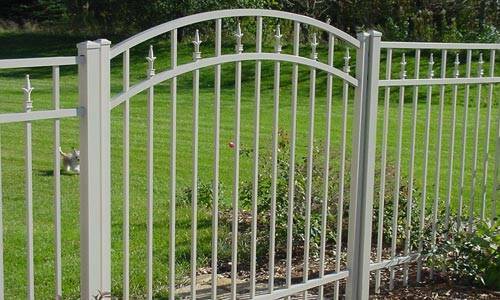 We will get precise measurements and discuss various options including designs, styles and the gate. We will give a clear pricing estimate with no hidden costs. 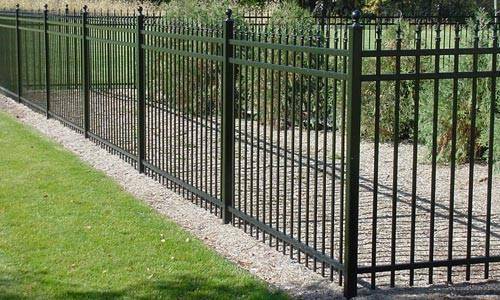 If you are looking for a stately, durable metal ornamental fence for your residence, estate, or commercial property, our fence construction and supply company recommends Jerith products. We know from experience that choosing a Jerith product, installed by us, is your best assurance of quality and long-lasting beauty. 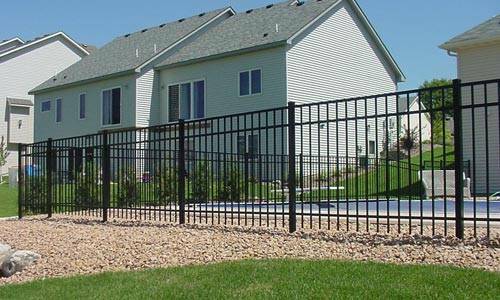 Our aluminum fences save you money and we offer the most competitive pricing in the Twin Cities 7-county metro area through our volume discounts from the manufacturer. 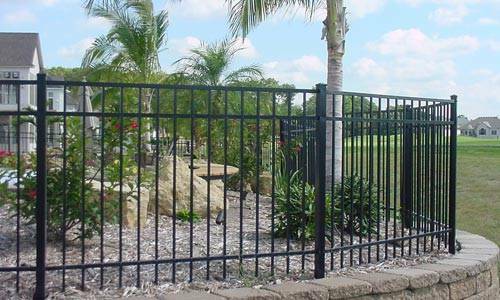 Our sales staff can provide you an accurate estimate on how much your aluminum fence will cost with a free onsite visit. Come into our Brooklyn Park showroom to view samples of this exquisite material and to discuss your specifications and requirements. Or call us to arrange for a professional consultant to visit your location and provide a quote.